I have never seen a snorkeler in Iceberg or any Sierra lake. 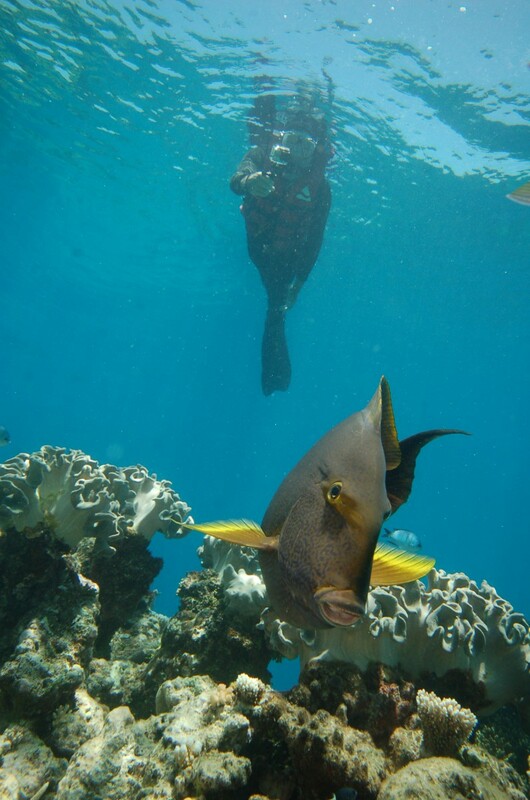 But here we go out to reef in warm water & amazing coral & fishies. 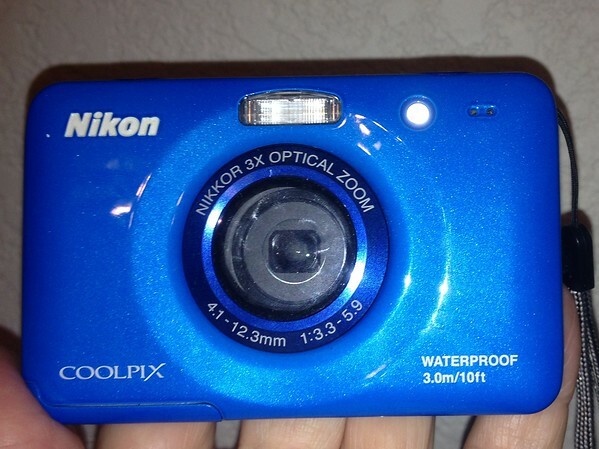 I bought a Nikon Coolpix S32 & did take some pictures, but on the second trip I found it really wasn't waterproof - The water kept leaking out. So back to the store, where I found they had a new model - the S33. So I did a swap & the new one was even worse. That looks like this one. But we've never tried it under water. Based on your experience, I don't think we will. 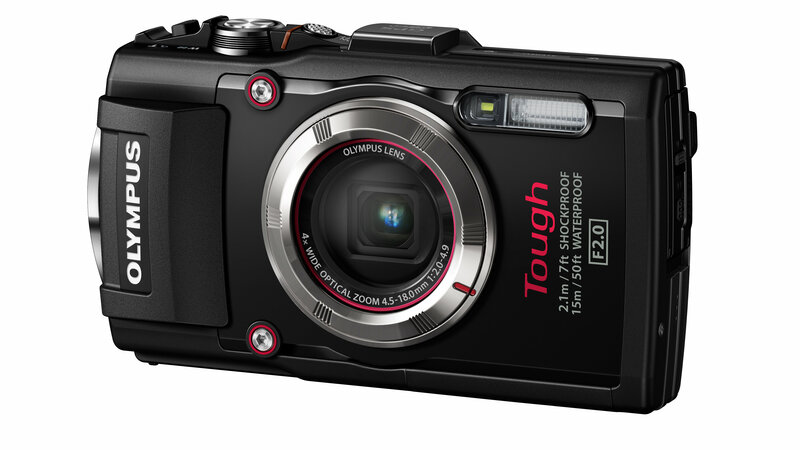 The Olympus TG models are bullet proof. Its a lot of fun underwater. Great shots snorkeling at depth in Hawaii, no worries about dirt either. Landscape quality is above average, but not the best scenery for a point and shoot. Some landscapes come out great, sometimes the sky hues are a little off. Very fast f2.0 lens works well in low light. Lots of fun special effects. I don't like the panorama mode, its slow to compile the image and options are very limited. 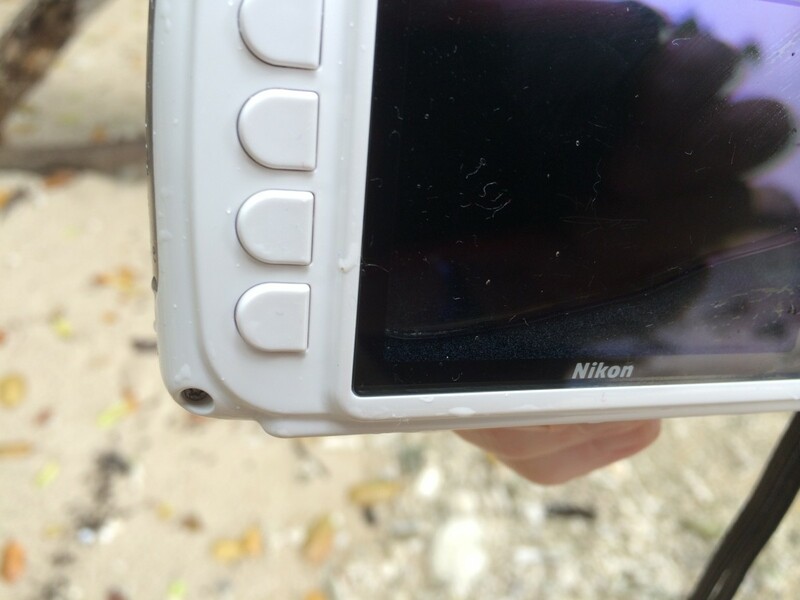 Overall, a fun, highly durable waterproof camera but not perfect. I'm taking this GoPro HERO4 Black out to the Reef tomorrow. It's attached to a floating handle (Fish Stick) with a tether. It records 4k video with an incredible depth of field. 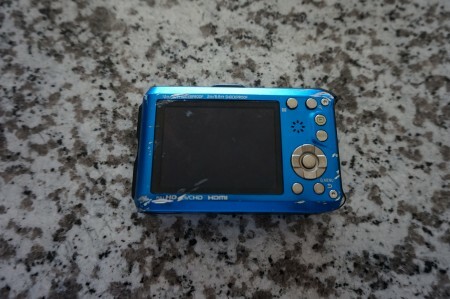 It doesn't have a video back, though, so one hopes that something interesting is in the field of view. Or user skill is good. Individual good frames can be extracted to .jpg. So some may be posted if I get lucky. Didn't get lucky. Got MaldeMer. Just wasn't my day. However, I do have a reef card and don't have a day job, so I can go out pretty much any day for $15. Ugh! They have pills for that. Like Diamox: get it and use it. Dramamine. I keep it for friends going out with me. Never even occurred to me to take it, as I very rarely make a technicolor yawn. Other than that, I've been on an intense (heavy dose) regime of Panadol & Codeine for osteo-arthritis - think that leads to stomach irritation. wagga, I've used my Panasonic Lumix DMC-TS4 for several years now and it's held up great. I've dropped and banged it on Sierra granite and the corners are bare metal and it's still chugging along. This past week, I dropped it in the Tuolomne River without any ill effect. I don't know how long it'd stay that way with snorkeling, but thought you'd want to hear another option to research. 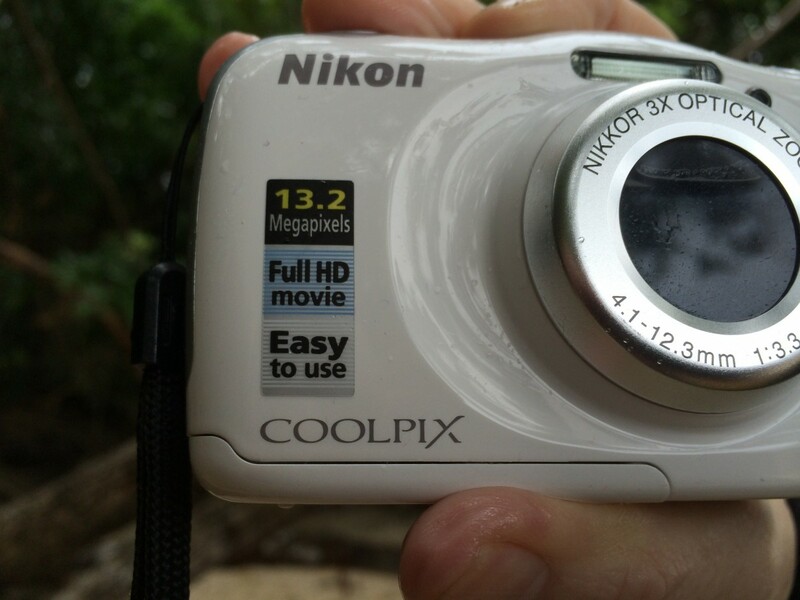 I really like this little camera, but only wish the images were sharper. Here are three different pictures taken this past week so you can see the quality and judge for yourself. 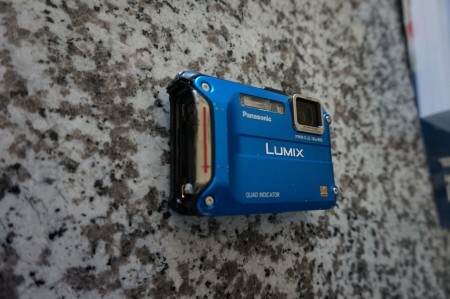 After serving me reliably for many years, my Lumix is comatose after falling from about 300 ft as I was making my way up the West Face of Tahquitz. The camera's body came out surprisingly well for such a fall on hard granite, but can no longer zoom or get a crisp image. Aside from the gashes on the front, only the door to the memory and battery blew out. The lens actually stayed intact. I'm looking to get the latest version unless any poster has suggestions for another "tough" camera that has performed exceptionally well. 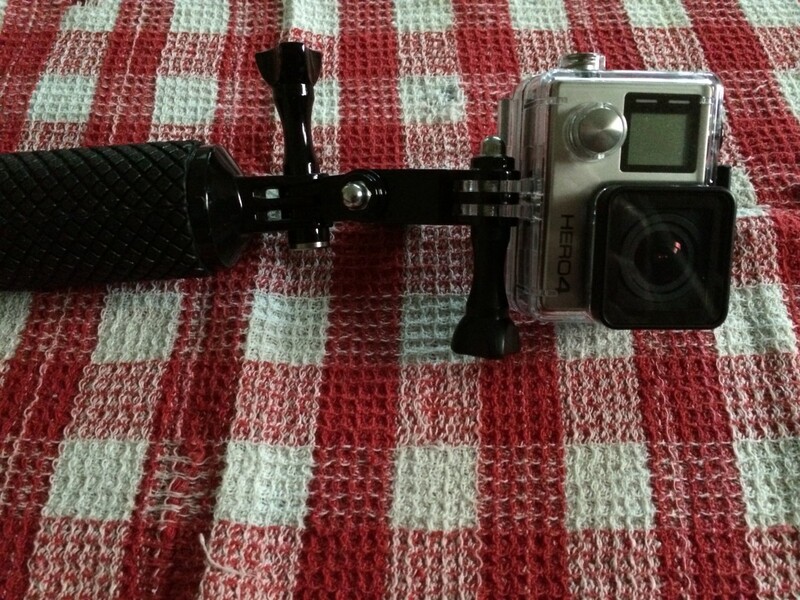 It has to be able to withstand water, snow, and repeated bangings while taking clear pictures. Features like GPS or wifi etc. are not required. 300 foot drop is a non-standard camera test. The official WZ test is dropping it from the cables on Half Dome. Nice try, though.